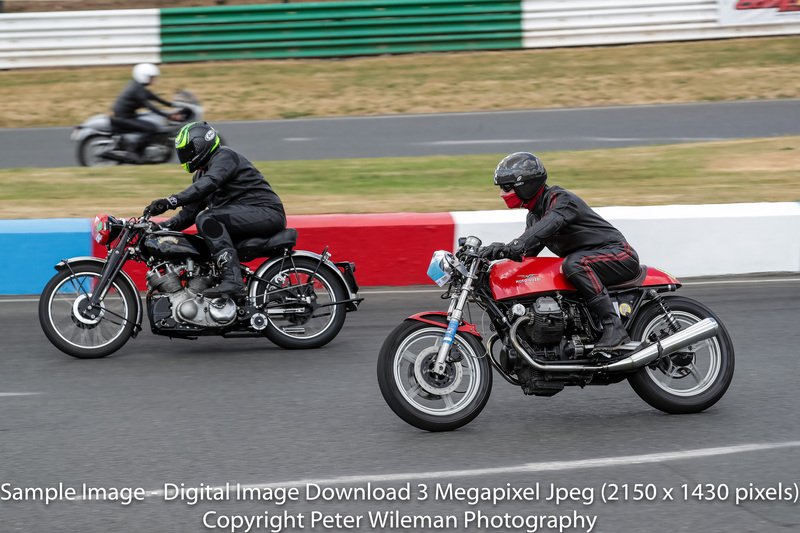 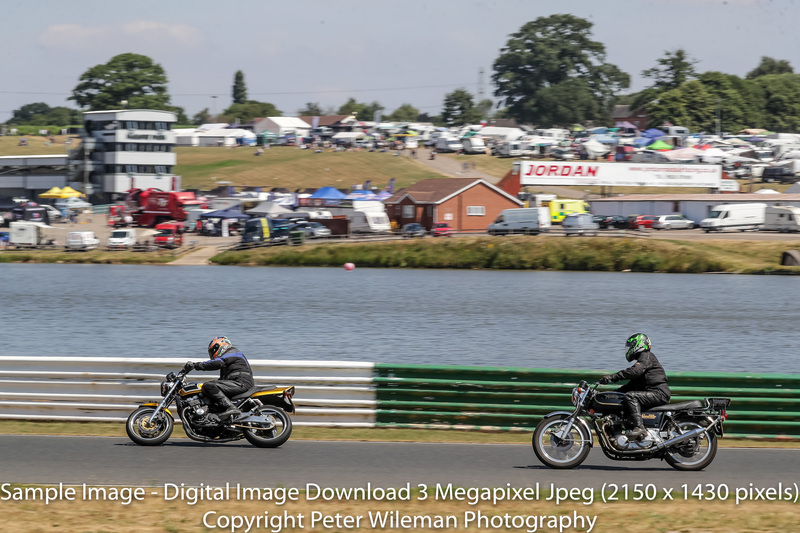 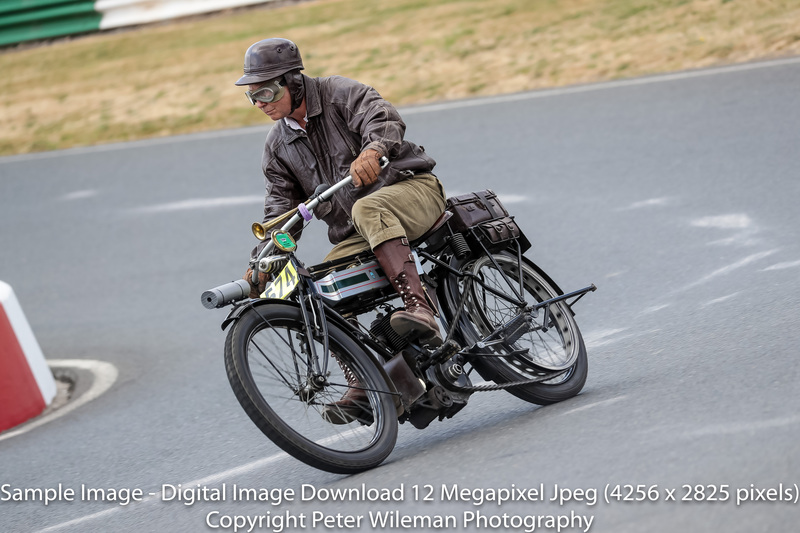 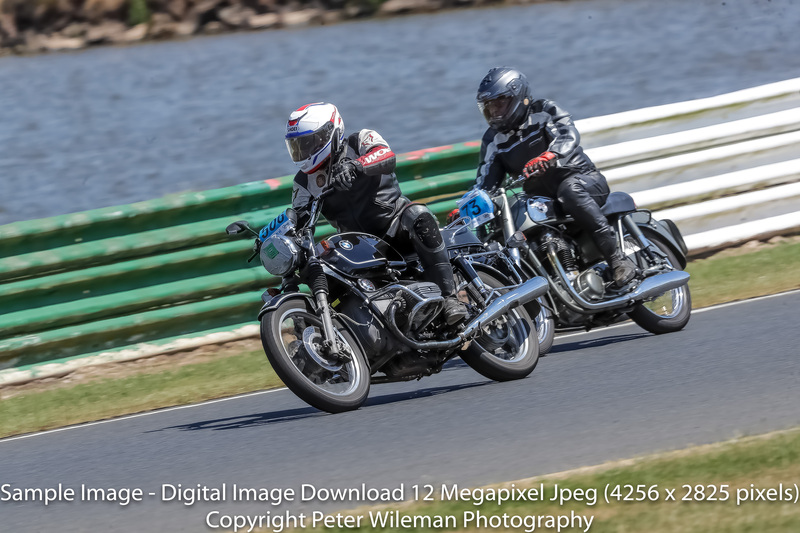 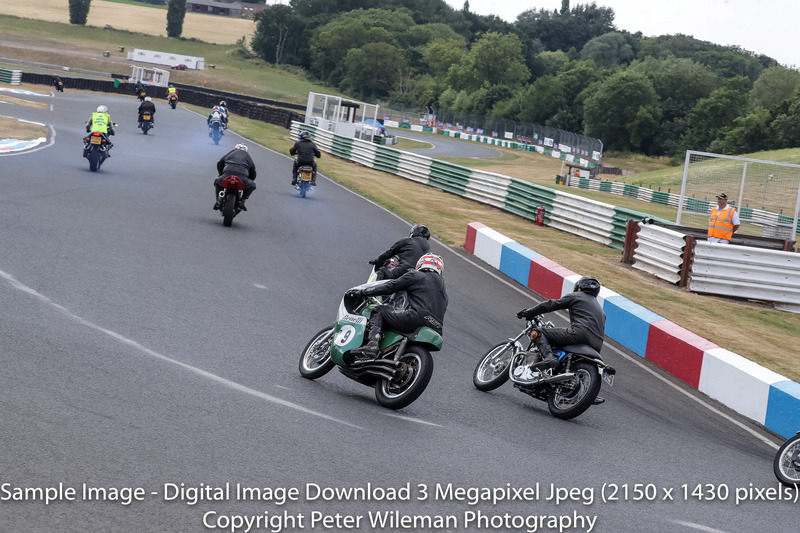 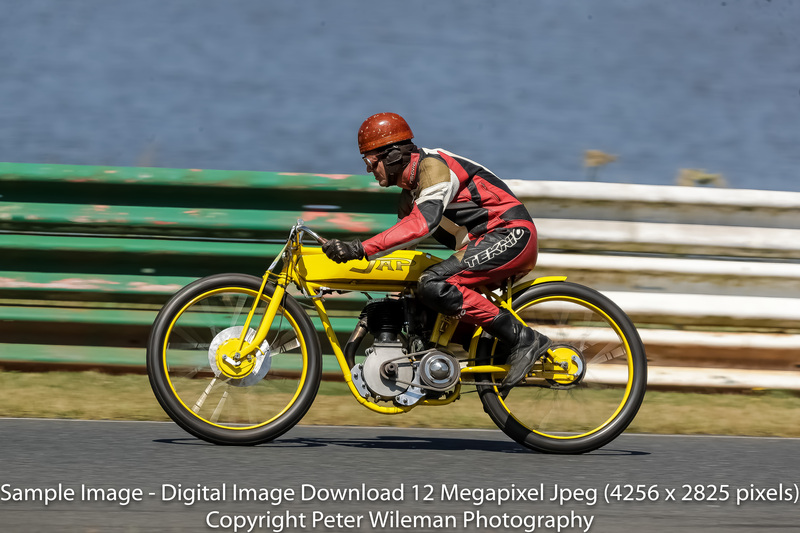 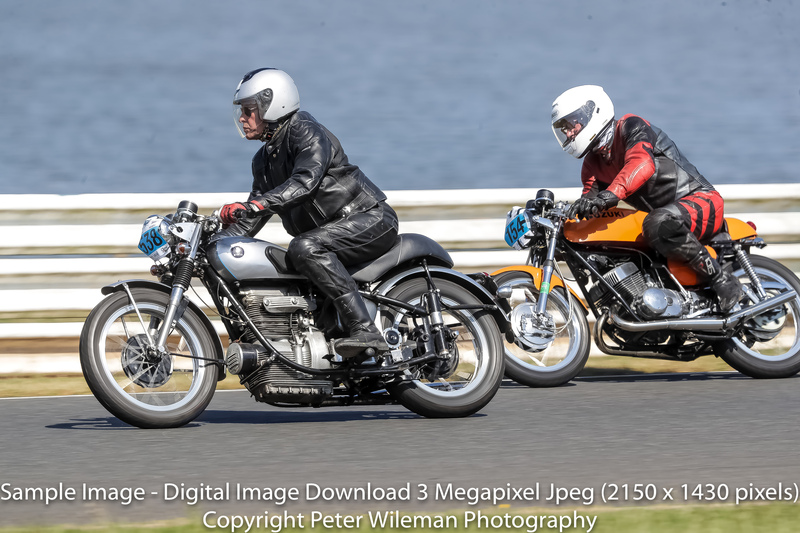 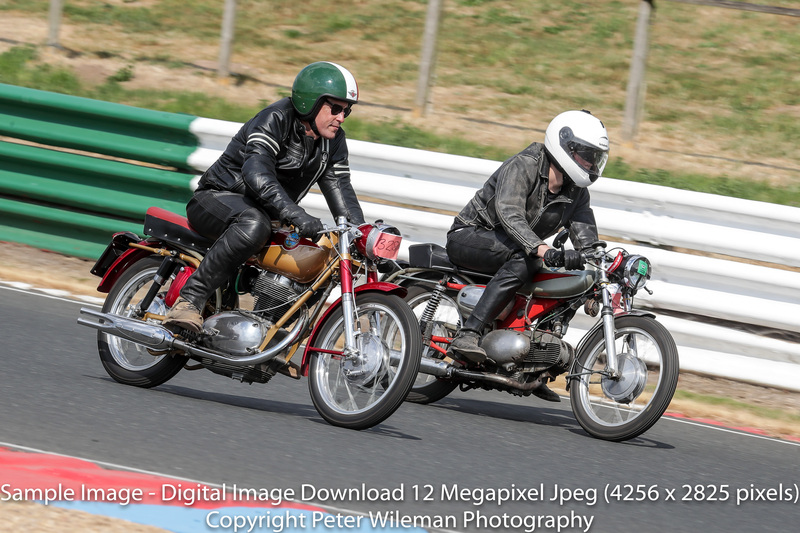 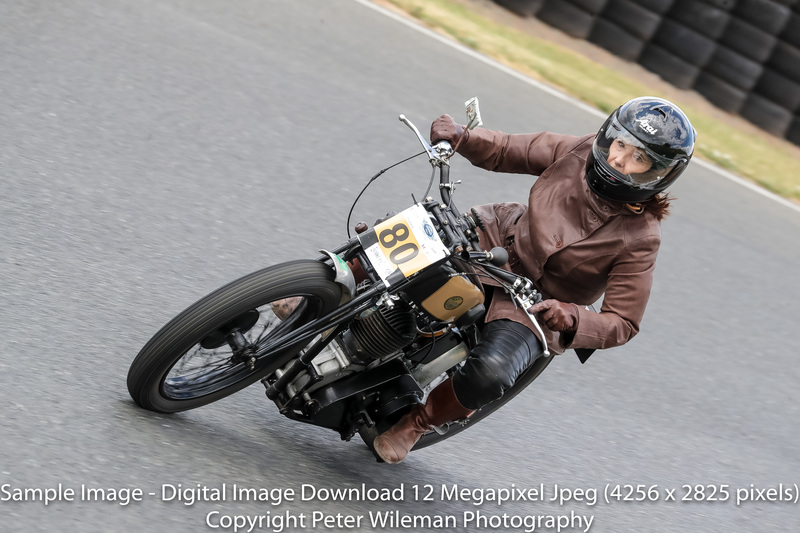 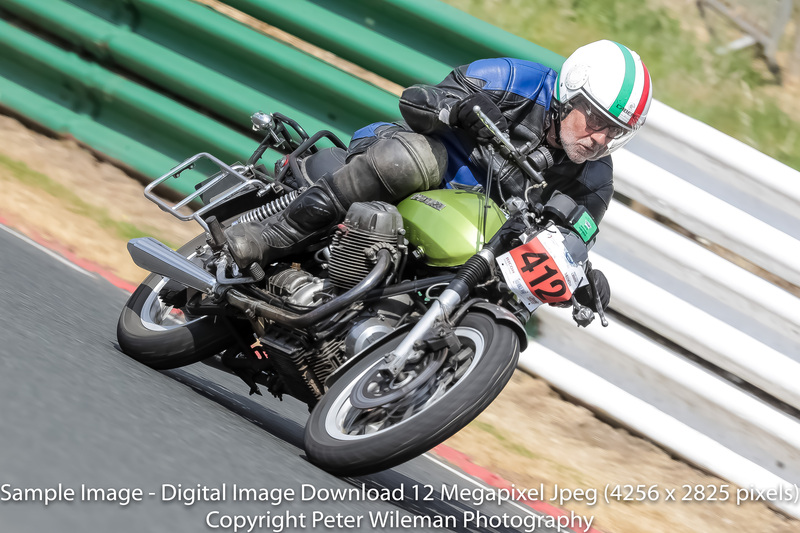 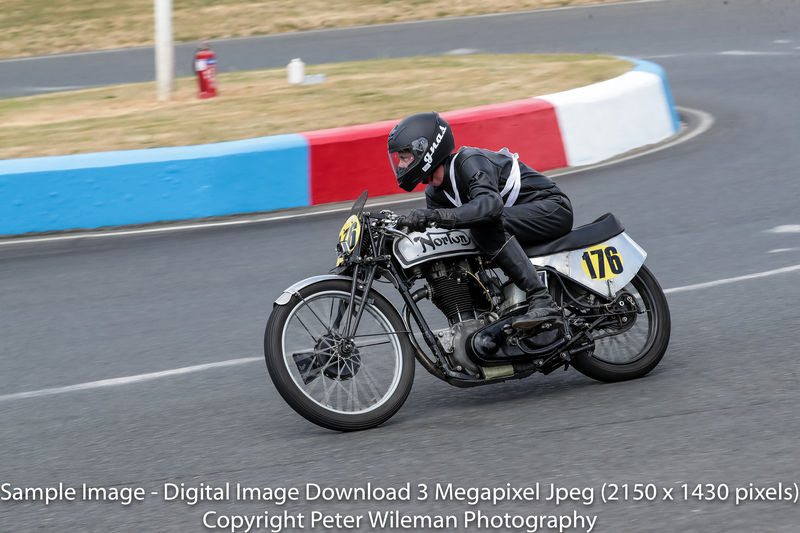 Sample 3 Megapixel and 12 Megapixel images taken at VMCC Festival of 1000 Bikes 2018.Click on images to view larger. 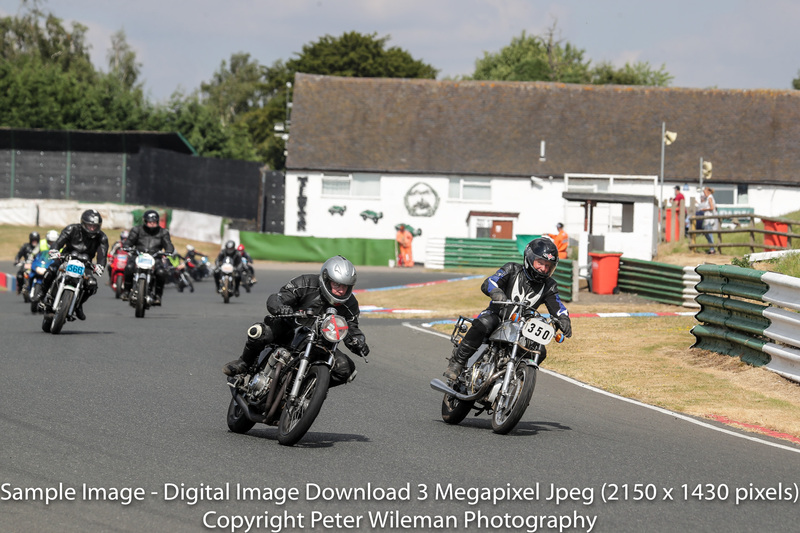 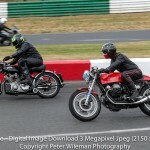 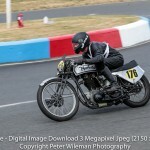 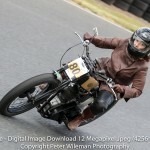 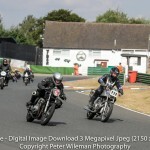 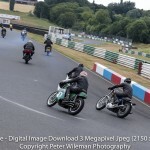 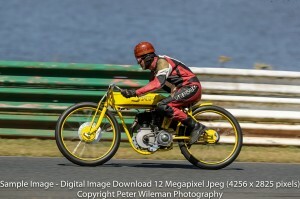 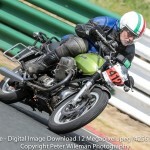 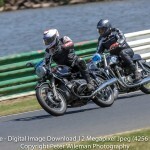 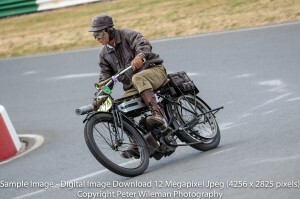 Click Here to view and purchase your Mallory Park track photos. 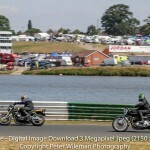 Photographs taken by Peter Wileman and Michael Jenness.